Conductive Education Bristol offer 1:1 sessions for adults with Cerebral Palsy or other neurological movement disorder within their own homes. 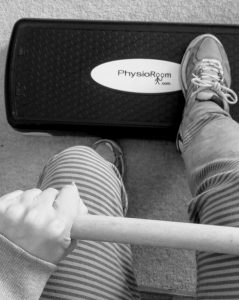 Sessions run for approximately 1-2 hours, weekly or fortnightly and are designed and tailored to each individual depending on what they would like to gain through the sessions. Their aims are broken down and each element required is worked on as well as the aim and functional skill itself. I.e. getting into and out of their wheelchair independently.